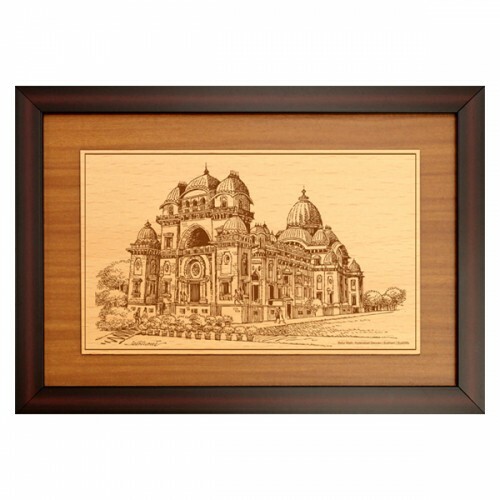 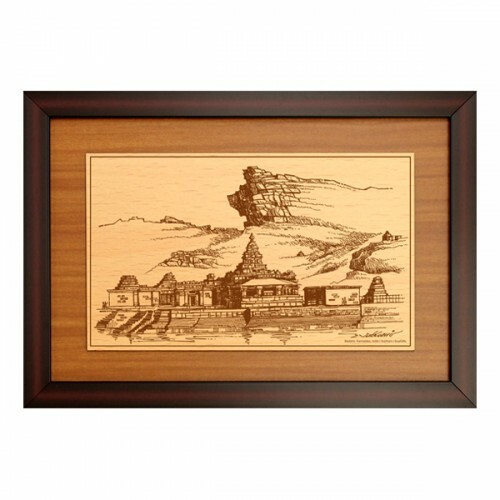 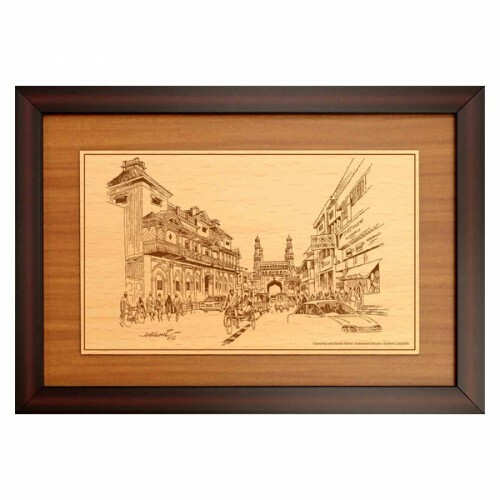 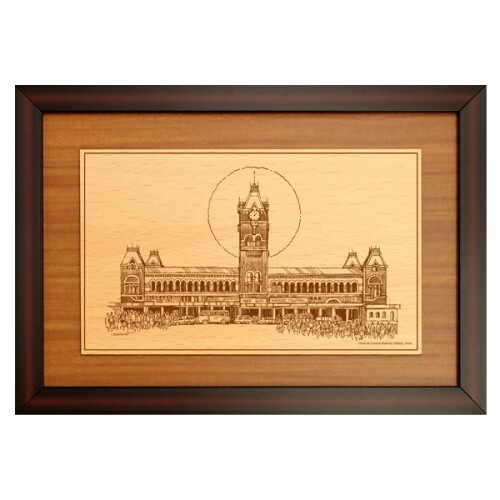 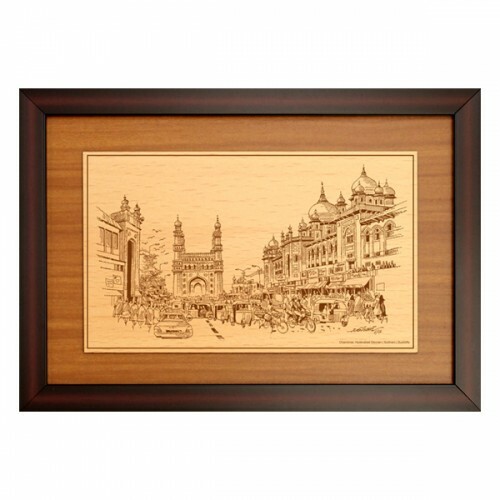 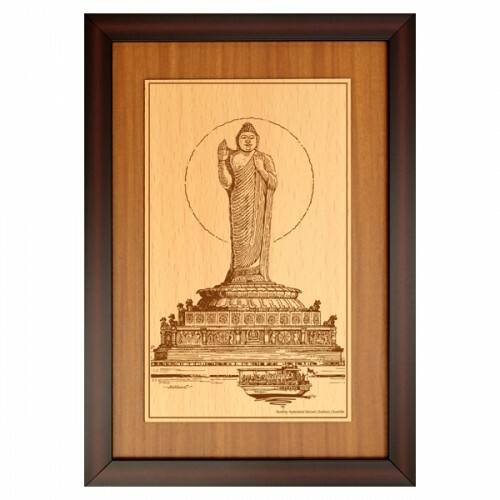 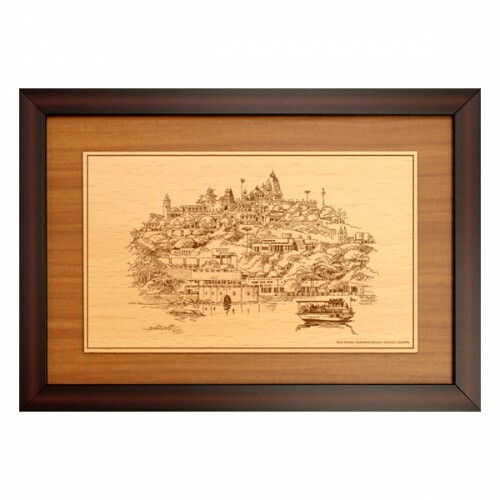 Indian Monuments, Temples, Statues and Forts engraved on MDF and framed. 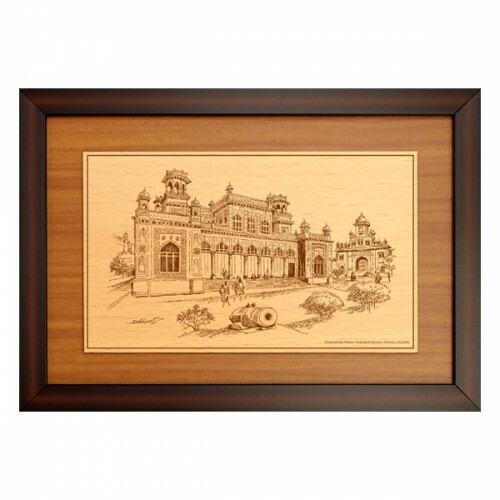 Sketches drawn by Subhani, a well-known Cartoonist. 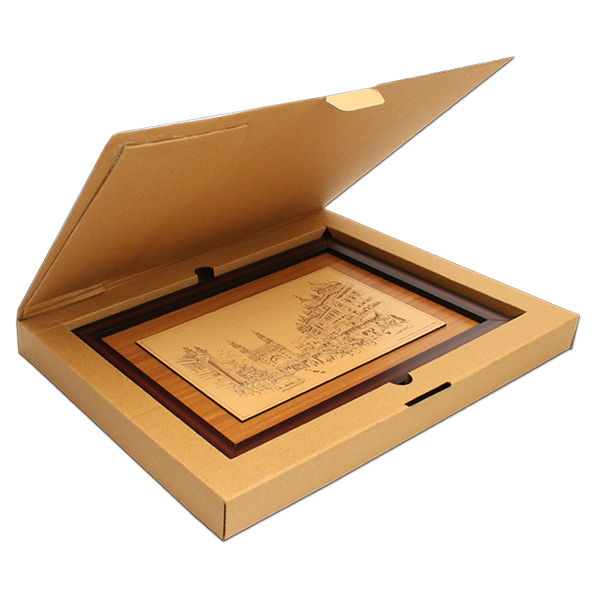 Can be personalised with Company Name & Logo. 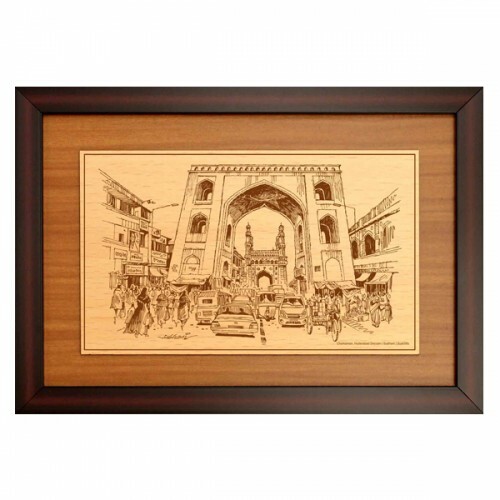 Heritage of India framesPresent flavour of India to your Guests and Associates.Indian Monuments engr..